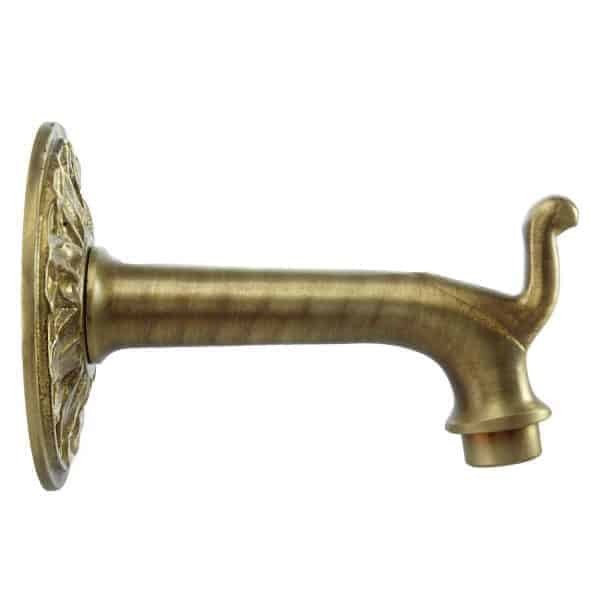 Named after the region famous for its robust and flavorful wine, the Chianti Spout is imported from Italy and cast from 100% solid brass. 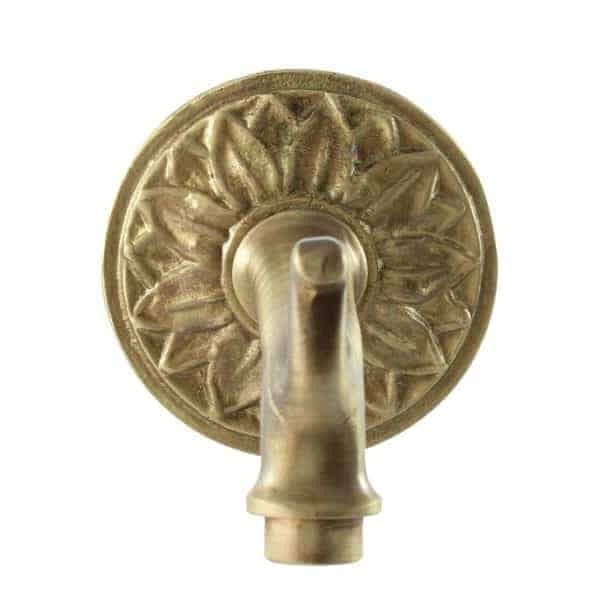 It features a simple leaf-inspired backplate which complements clean designs and simple accents, making it ideal for any architectural and/or outdoor living, pool, spa, and fountain design. 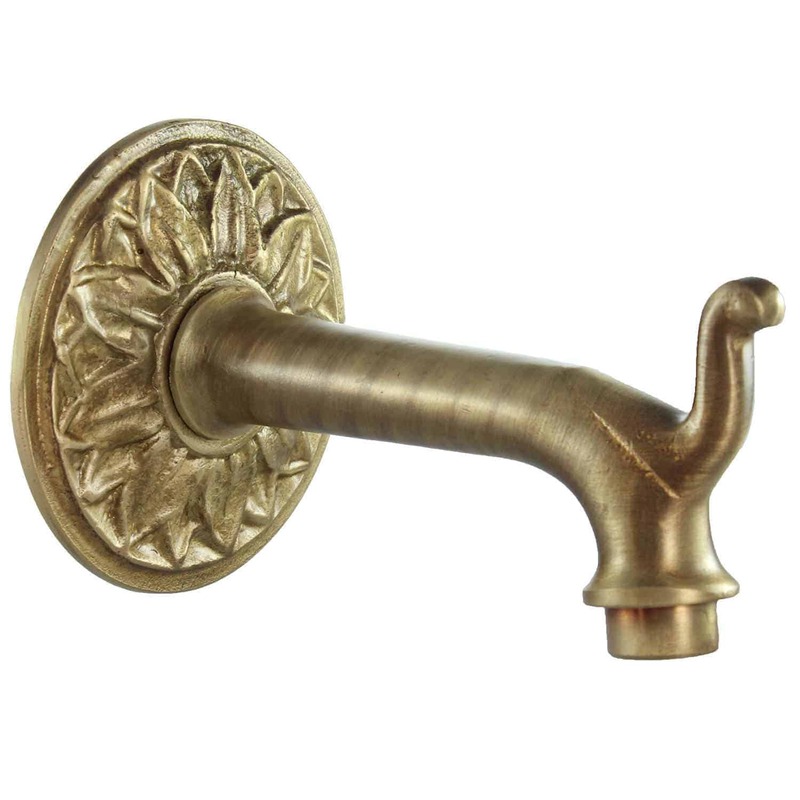 Available in a variety of finishes, it looks particularly striking in antique brass or antique pewter. The price includes Dura coating.